I’m known for quick and easy around the kitchen. I just don’t enjoy cooking. I found a recipe similar to this a while back and now I have my own version that is a staple in my house. Are you ready it’s so quick and easy you will be surprised! Are you ready for the secret ingredient? 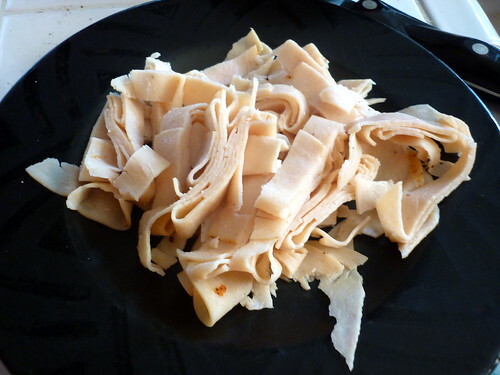 First take your deli meat and slice it up. You can do this roughly when you mix it all up it will break apart even more. Now throw everything else in the bowl and mix with a fork. Tada! 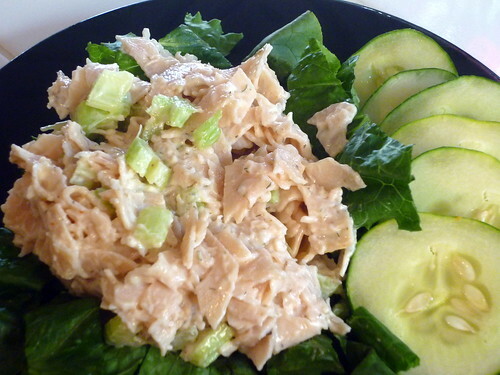 you have quick and easy chicken salad. Now you can put this in some bread for a sandwich or if you want to go a little healthier you can place it on a bed of lettuce and pair it with some veggies like cucumber. Do you have a recipe that is super quick and easy? Please share it in the comments, I’m always up for a quick and easy recipe!! 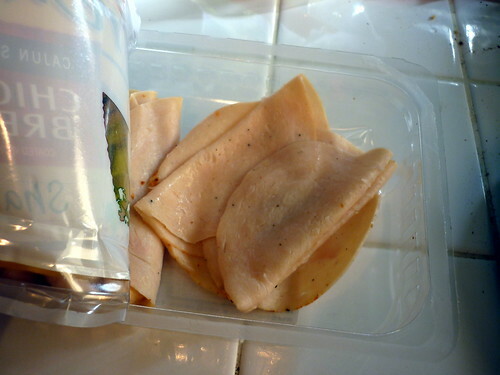 Never thought to use deli meat before! Interesting! I would have never thought of deli meat either, but I guess that gives it more flavor huh? 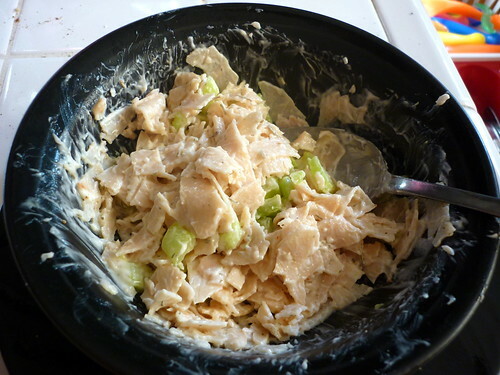 LOL I LOVE chicken salad, but can never make it at home. Thats awesome! It’s really good with this cajun spiced chicken deli meat I have found at the store. Adds lots of flavor. 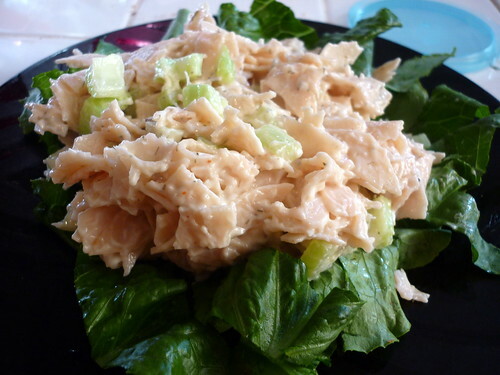 Rottisserie chickens are $5 on Friday at my local grocer, so I make “Friday Night Chicken Salad” about once a month. Easy and quick if you need a bigger batch.